We offer full service decorating. Book an appointment to have our decorators advise you on paint colours, furniture placement or provide you with custom window coverings, draperies, bedding and furnishings. Appointments can be made to help you with accessorizing your home or office as well. Our decorators are available for appointments before during or after regular showroom hours. 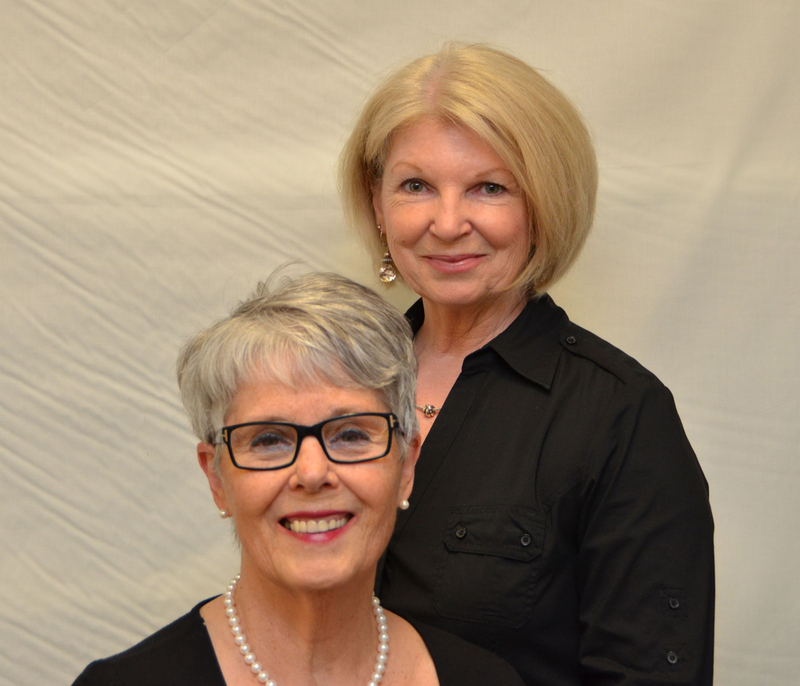 We are (left to right): Anne Smith (owner), and Nancy Bradley. Our helpful associates are there to assist with your choices of fabric, colours and window treatments along with furniture and accessories. We are (left to right): Susan Swanson and Nancy Pond.